Himalayan Pink Sea Salt Fine Crystals are mined in the foothills of the Himalayas. 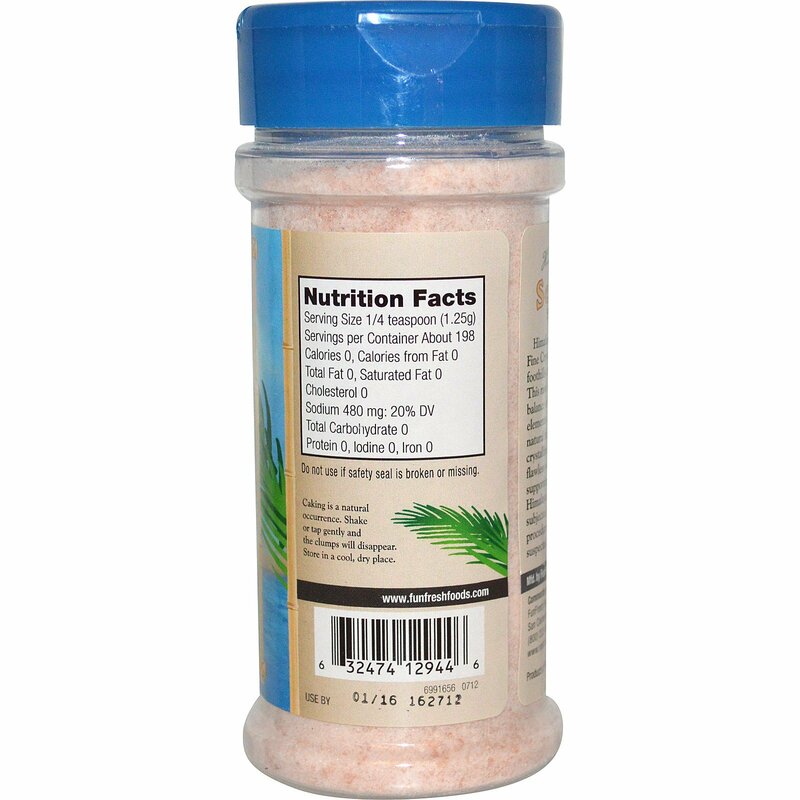 This raw salt contains a balance of minerals and trace elements in their unprocessed, natural form. 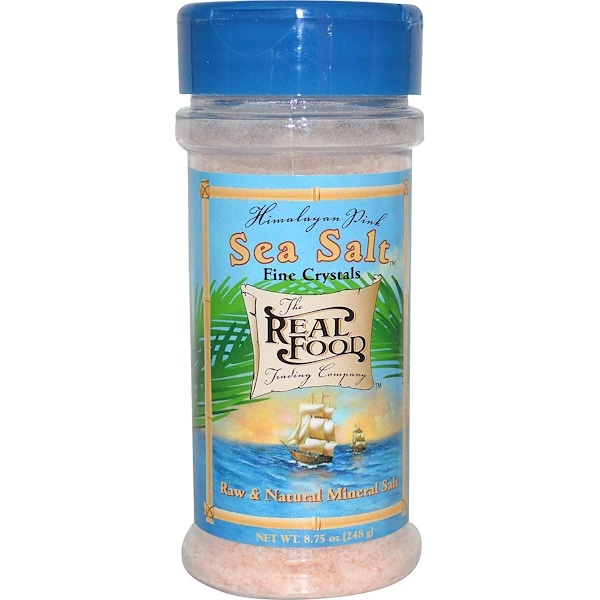 The perfect crystalline structure provides flawless seasoning while supporting optimum health. 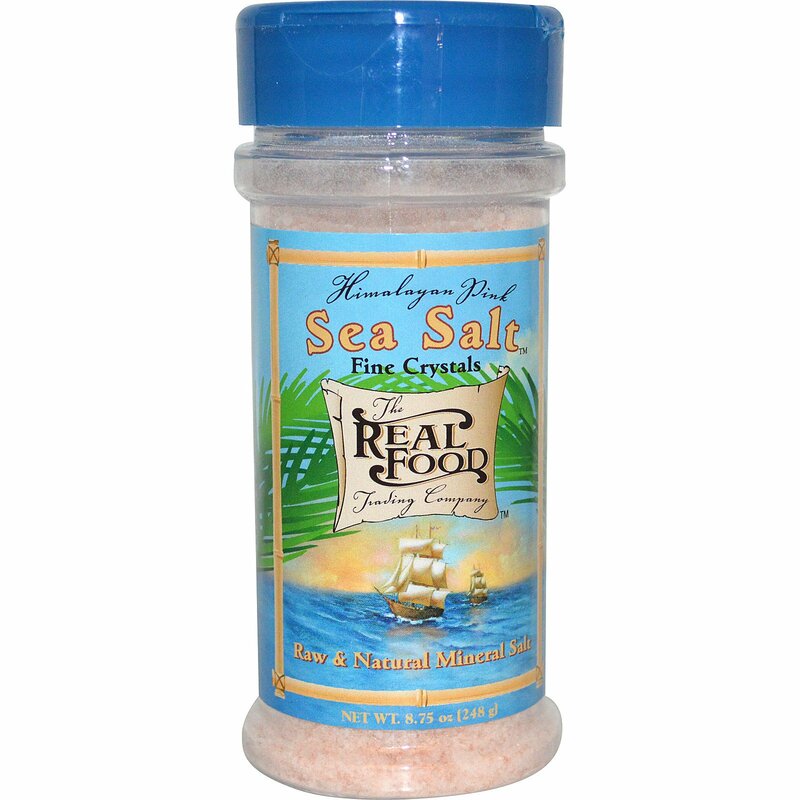 Himalayan Pink Sea Salt is subjected to rigorous screening procedures to monitor suspected contaminants.